In 1944, the new Cedar Rapids Airport was constructed with the military funding, however, was not operating until 27th of April, 1947. A new Airport Commission was established in 1945 under the leadership of Donald Hines who led the effort to construct the airport and retired in 1973. 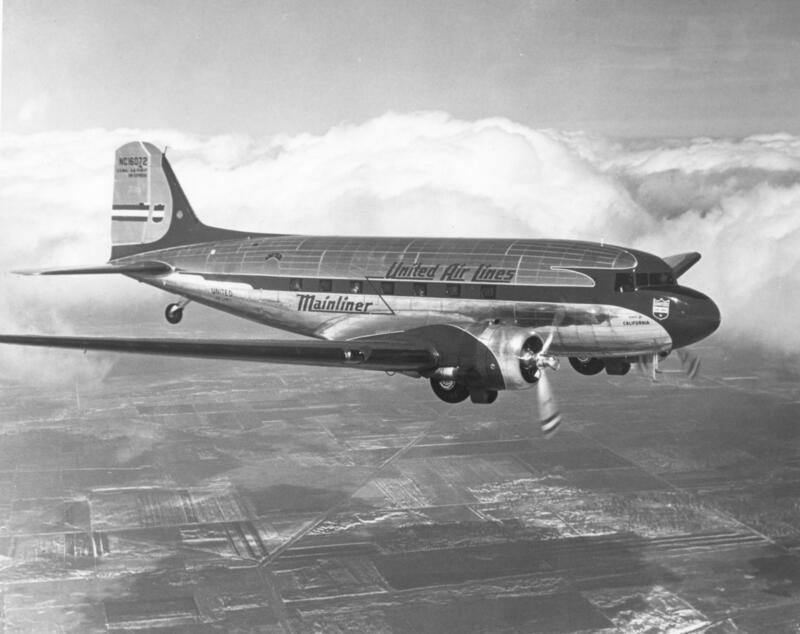 In 1947, United Airlines started the scheduled east-west passenger service. Later in 1957, Ozark Air Lines began to the planned north-south passenger service. During 1969 the airport managed to operate 31 commercial flight per day and carry approximately 353.000 passengers per year. The present terminal was designed by Brown, Healey, Planners, and Bock Architects. In 1986, an official opening ceremony was held with Elizabeth Dole, an American politician, and author, attending it. The airport was renamed as the Eastern Iowa Airport to represent the regional status of the airfield. The airport had reached its record in 2017 when 1.143.335 passengers were carried. Among the incidents that took place on the territory of the Cedar Rapids airport, an unplanned landing of the F-4J Phantom by pilot Lt. Ernie Christensen during an airshow at the airport, the pilot had no injuries, while, the plane ran off the runway. Another incident is Grumman G-159 Gulfstream I crashed on the runway with the probable cause of sudden wind shift, however, all occupants survived. Nowadays the airport is served mainly by the regional jet only; however, the fact is the ground for change. Only five airlines are operating from the airport to approximately 14 other airports located within the United States. The Eastern Iowa Airport (CID) is managed by the Cedar Rapids Airport Commission and operated by the City of Cedar Rapids. Approximately 45 employees are working at terminal maintenance, field maintenance administration, and public safety. Together with regular aircraft operations, the airport offers rental options. There are T-Hangars located on both sides of the terminal. The rental is available for a maximum of 30 days. To obtain more information about the hangar rentals, the one may contact the operators via the phone: +1 319 731 5713 or via the email: Hangar@flyCID.com. However, it is possible that the person will be put on the waiting list first. The Cedar Rapids Airport holds flight training provided by the Iowa Flight Trainings. It serves flight training for business and pleasure, the highly-qualified instructors and experienced pilots do the training. After completing the training, the one will be given the Air Transport Pilot Certificate. Below the one may find the website link and contact number for Iowa Flight Trainings. The address of the terminal is 2121 Arthur Collins Pkwy SW, Cedar Rapids, IA 52404. The address of the administrative building is 515 Arthur Collins Parkway SW, Cedar Rapids, IA 52404-8952. It is operating from 08:00 until 16:30 from Monday to Friday. The airport administration might be reached via the phone: +1 319 362 8335 or via the email: info@flyCID.com.